The second annual Miss Caribbean Tourism Queen 2013 Pageant was held Saturday October 19th. 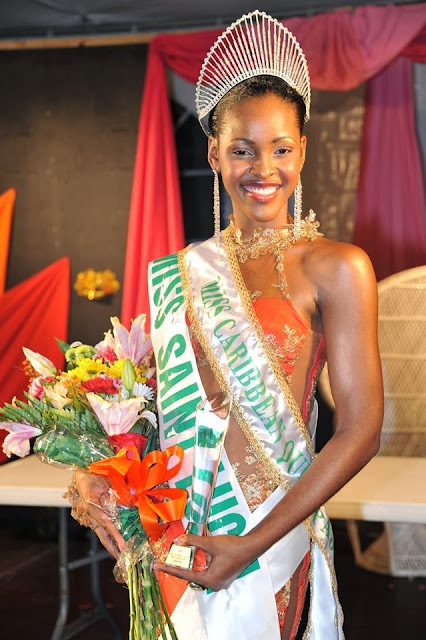 ... And the winner is Miss Saint Lucia, Louise Victor. This is a back-to-back victory for St. Lucia since Consuelo Dupal was the Miss Caribbean Tourism 2012 reigning queen. Both St.Lucian ladies beat contestants from Anguilla, Antigua & Barbuda, Dominican Republic, Guyana, Jamaica, Nevis, St.Kitts and Trinidad & Tobago.